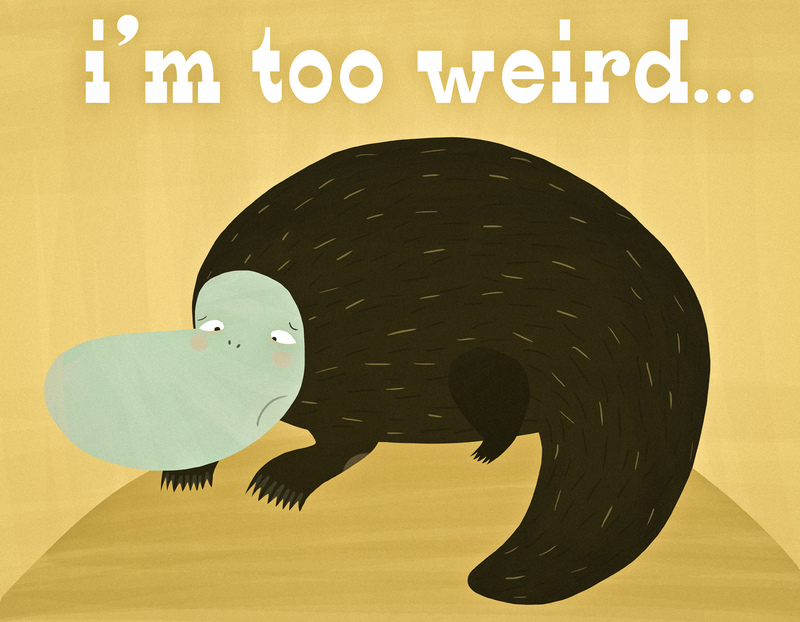 This entry was posted in illustration and tagged i'm too weird., illustration, platypus, weirdo by sarahgoodreau. Bookmark the permalink. i absolutely adore your work. lights up my inbox every day! Sarah, your work is consistently amusing and cool. Maybe I could do a feature on you on my blog or have you do an illustration for me.